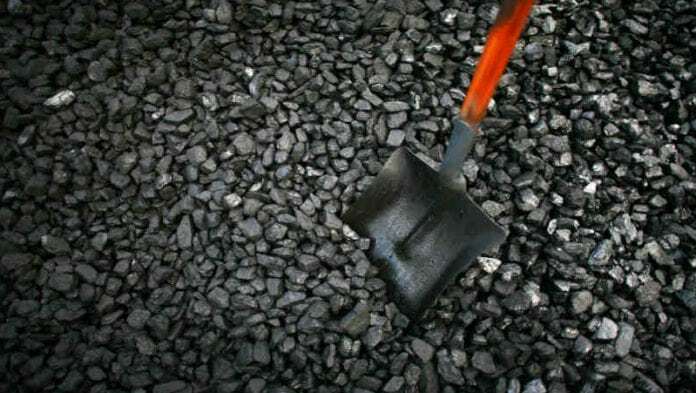 UNIVERSAL Coal, the Australian-listed coal producer that operates in South Africa’s Mpumalanga province, expected to achieve annualised coal production of 8.5 million tonnes (Mt/y) by the time it closed off its year-end on June 30. The company, which is a takeover target of private equity firm, Ata Resources, said the improvement in production was attributable to the first major contribution of North Block Complex, an asset it bought from Exxaro Resources. Initial production was also due before the year-end from developmental asset, Ubuntu (formerly known as its Brakfontein project). The medium-term goal was to reach annual production of 10Mt/y whilst continuing to pay dividends. Universal Coal paid a 0.01 Australian cents dividend at the close of 2018 taking the total payout for the year to 0.02c/share. This was off the back of pre-tax earnings of A$30.5m of which A$17m was attributable for the December quarter, an increase of 53% on the September quarter. The company expected to report normalised pre-tax earnings of A$51m for the first half of the financial year, and full-year earnings of A$93m. “Universal will continue to concentrate its efforts on increasing shareholder value through production growth from the inclusion of the Eloff Project to the Kangala life of mine, delivering the Brakfontein (Ubuntu) project, to achieve our 10Mt/y targeted production, whilst continuing to distribute dividends,” said Tony Weber, CEO of Universal Coal. “We continue to engage actively with Ata Resources in relation to the announced NBO and look forward to updating shareholders as appropriate,” he added. The company said in December that the outcome of the unsolicited Ata Resources bid was expected by the middle of this month after it had retained advisors to assess the fairness of a 35 Australian cents per share offer lodged in September. Universal Coal also said it had agreed with Ata Resources not to solicit a rival bid so as to remove the prospect of introducing competitive tension and push up the offer price. In addition, Universal Coal agreed to make known any third party offer that could materialise for the firm in the interim. This suggests that barring any questions regarding the offer, Universal Coal intends to support it. At 35 cents/share, equal to about 24.98 US cents per share, the offer value the company at A$170m or $121m which is on a par with Universal’s current valuation. Universal Coal said that since the receipt of a binding bid commitment, which was in late October, a committee of Universal Coal directors had actively engaged with Ata Resources. As a result, the committee had retained Ernst and Young Advisory Services to assess the bid by means of an independent export report (IER).